And BAM!! 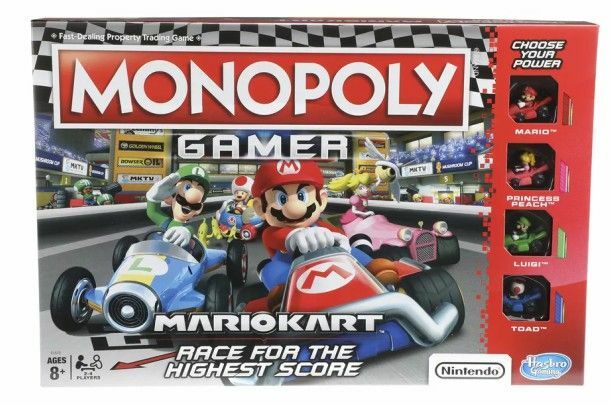 You've got the new Mario Kart version of Monopoly that will most likely end with a fist fight and quite possibly multiple black eyes. Seriously, this is a bad idea and needs to be stopped.